Home | Blog | Work It Wednesday March 2019: Spring Flowers! Happy Wednesday, friends! 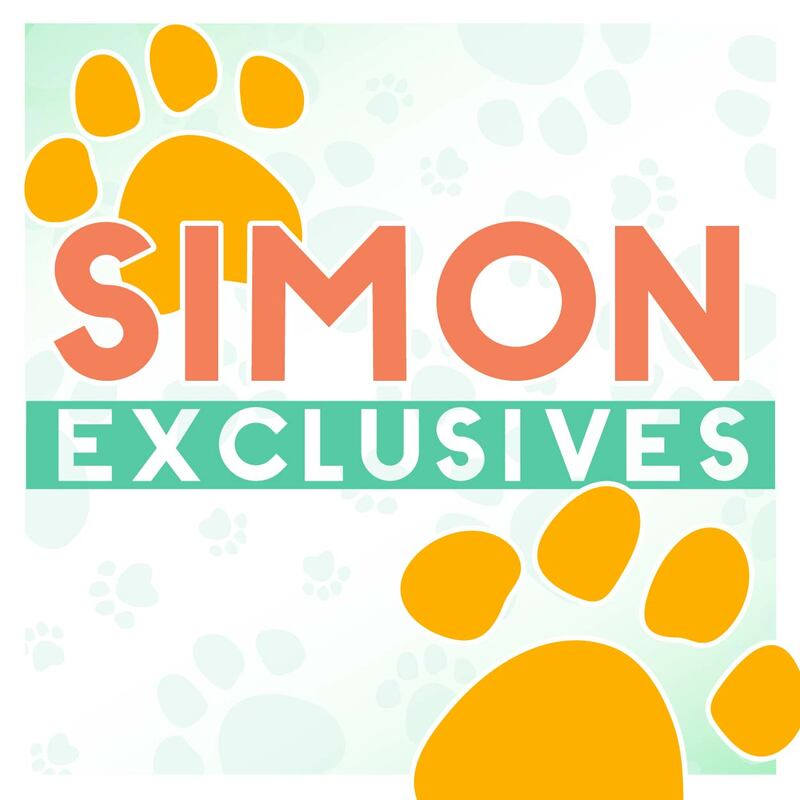 Welcome to Work It Wednesday for March 2019! 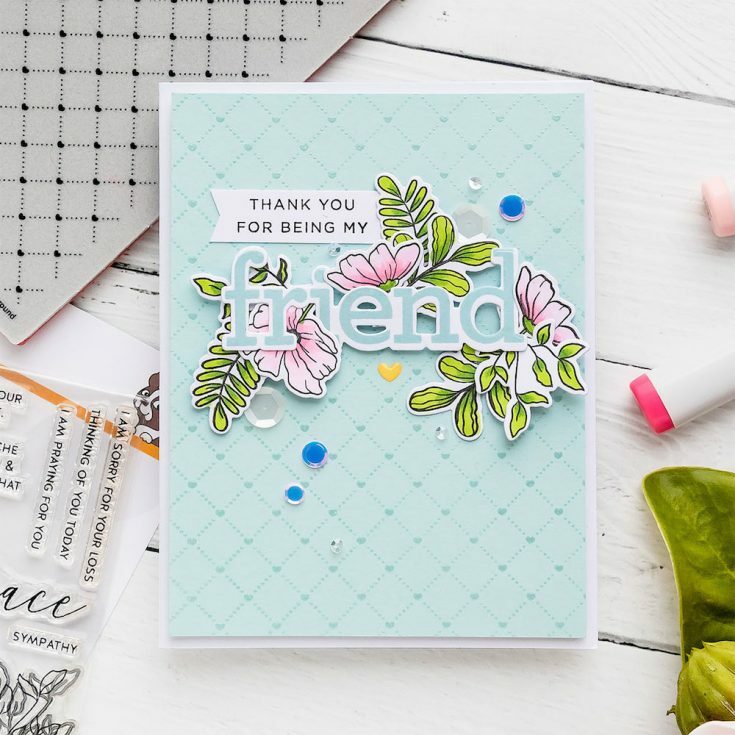 The projects and cards that were shared for February 2019 were sparkling with green and gold! 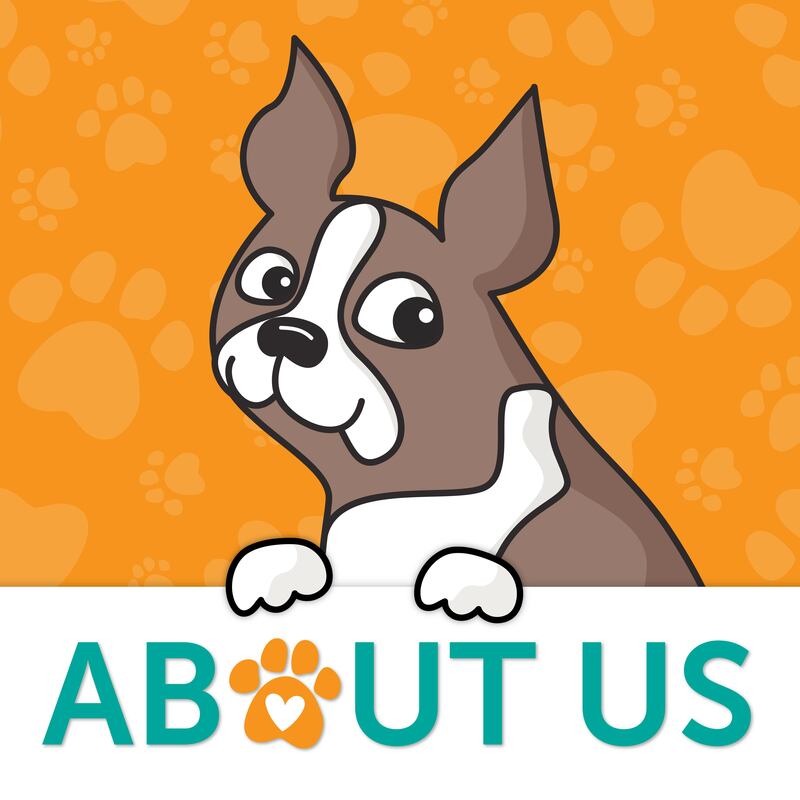 Do you want to see all of the cards and projects that were shared for our previous Work it Wednesday? 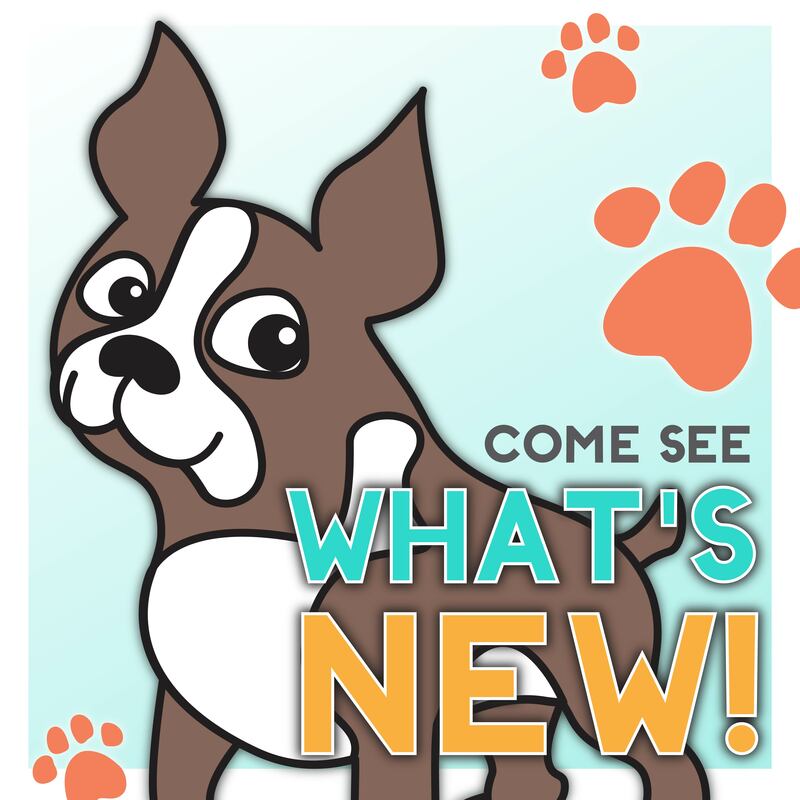 Check them out; if you are looking for new ideas to try or inspiration using new products, it’s a great place to peruse! With Spring now here, it only seems fitting to feature an abundance of flowers in this month’s challenge! Color a garden of blooms, die cut a bouquet of florals, or stamp a sea of wildflowers… Whatever you create this month, make sure Springtime flowers are the focal point of your project! 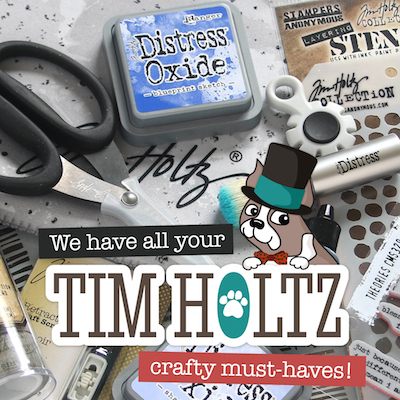 Here are 5 ideas to spark your creativity! 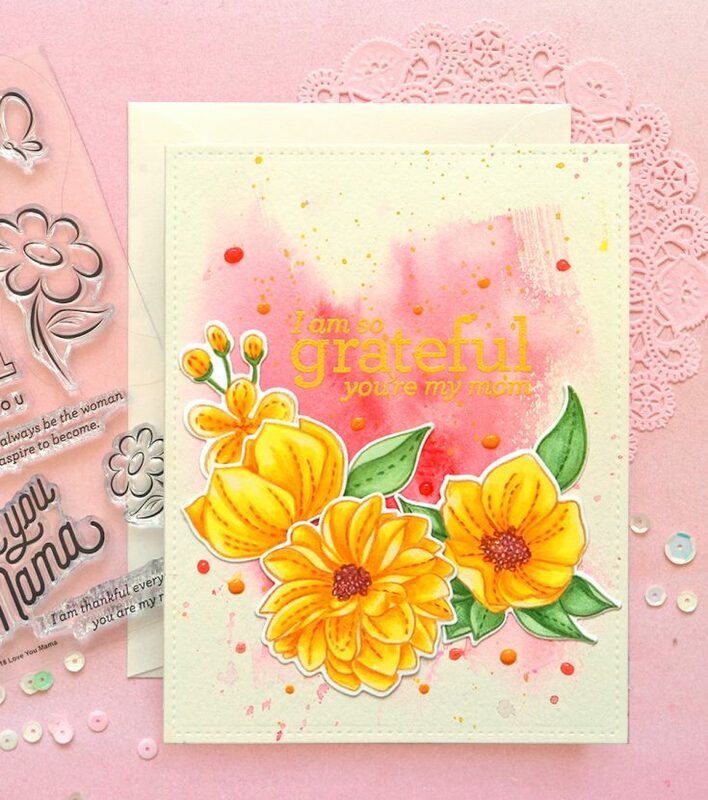 Suzy Plantamura featured some of our Simon exclusive floral stamps in this Spring-filled Mother’s Day card! 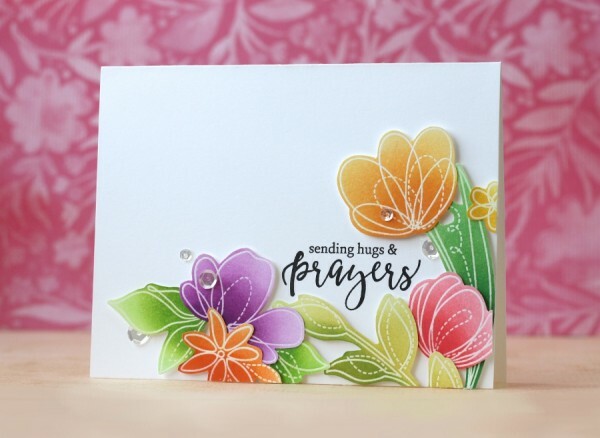 Shari Carroll used a refreshing, Spring color palette with an assortment of lovely die cut florals! Gorgeous ink blended blooms from Laura Bassen, with a fresh Spring color palette! Ankita Gupta has captured true Spring elegance in these watercolored florals! Yana Smakula captures a modern essence of Spring with her clean design and happy colors! Pretty cards, the flowers are making me think of spring. I already follow by email. yes, the cards are wonderful. Shari’s and Laura’s are my favorites! Beautiful, happy cards that make me ready for spring. Love the soft gray and white on Shari’s card. Beautiful cards. I love spring and all the beautiful colors and smells. 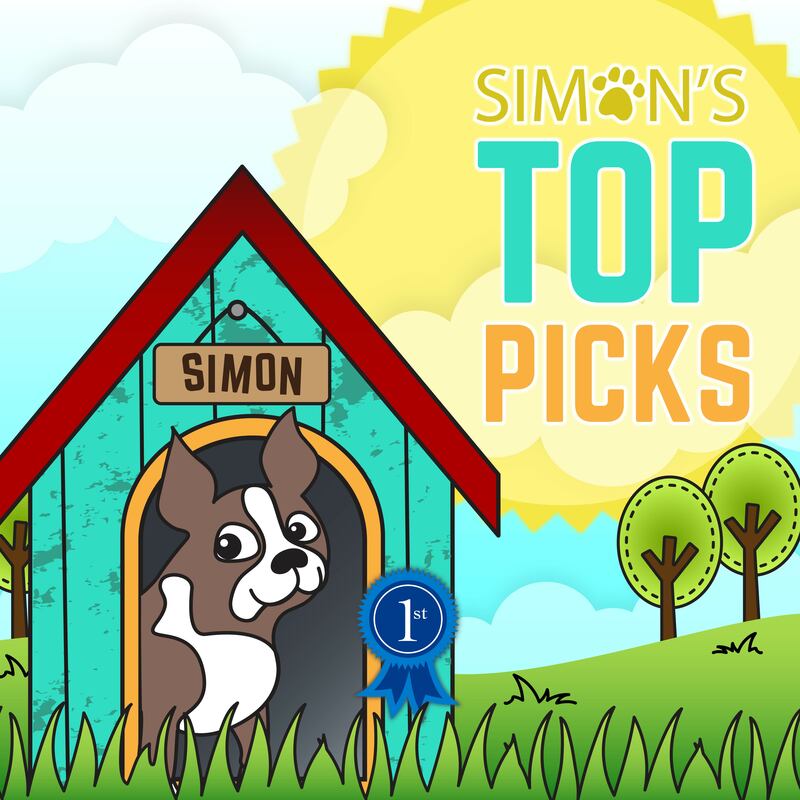 So much inspiration from Simon Says products. I love all of the tips and techniques that you share. I look forward to your email everyday. Thank you! Congrats to the winners! Beautiful cards! 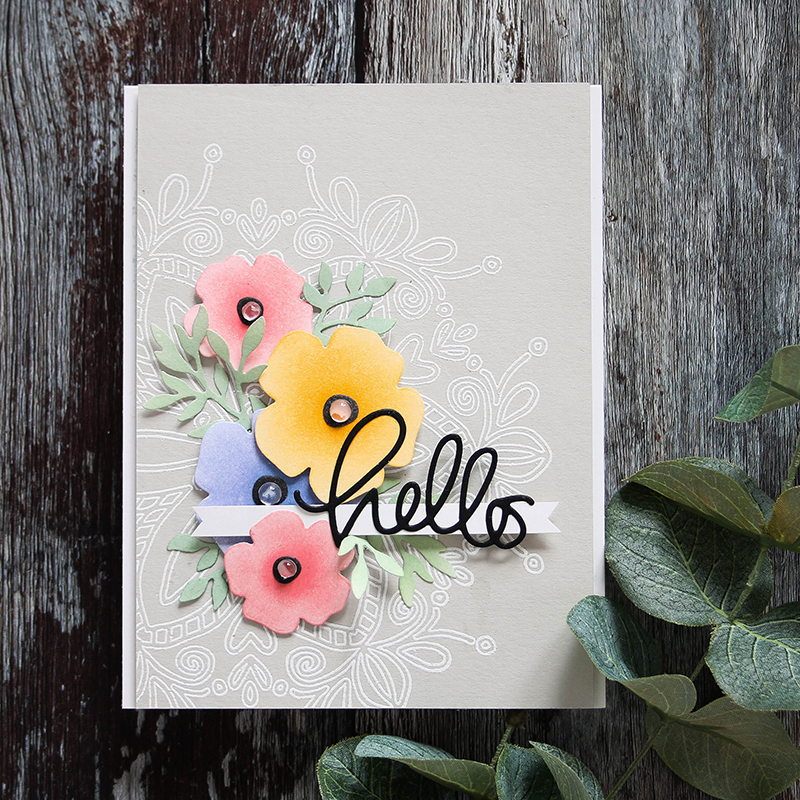 Sounds like a fun challenge – love all the beautiful floral cards! Thanks for the inspiration! Beautiful cards! What a fun new work it inspiration to get the creative juices flowing. Perfect challenge theme & wonderful inspiration! Wonderful inspiration, I can’t wait to see all of the gorgeous spring makes! What lovely cards, especially Jana’s! Such happy cards for Spring! I love the inspiration I get from all of them! These are all so beautiful, great work ladies and congrats on the win. Such gorgeous inspirations from designers, love these cards. Gorgeous Examples, thank you all for the inspiration. Spring flowers are always great. I love to see the nature awakening after winter. Love to see all the uploaded examples for this challenge. I keep meaning to participate, but neven end up doing it. I will keep trying. Gorgeous examples from the designers as well. Love Shari Carrol’s card. These are all such beautiful cards. My favs are Ankita’s and Laura’s. So many lovely floral cards, just love them all!!! 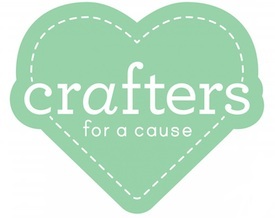 Such a lovely challenge with amazing inspiration from the designers. 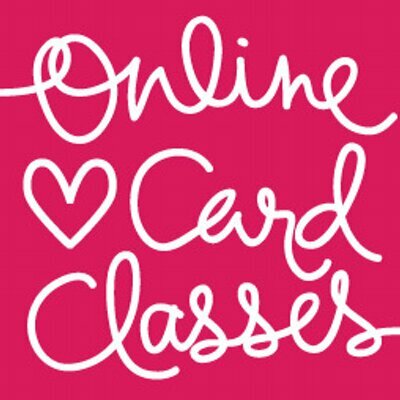 WONDERFUL Spring cards to inspire! 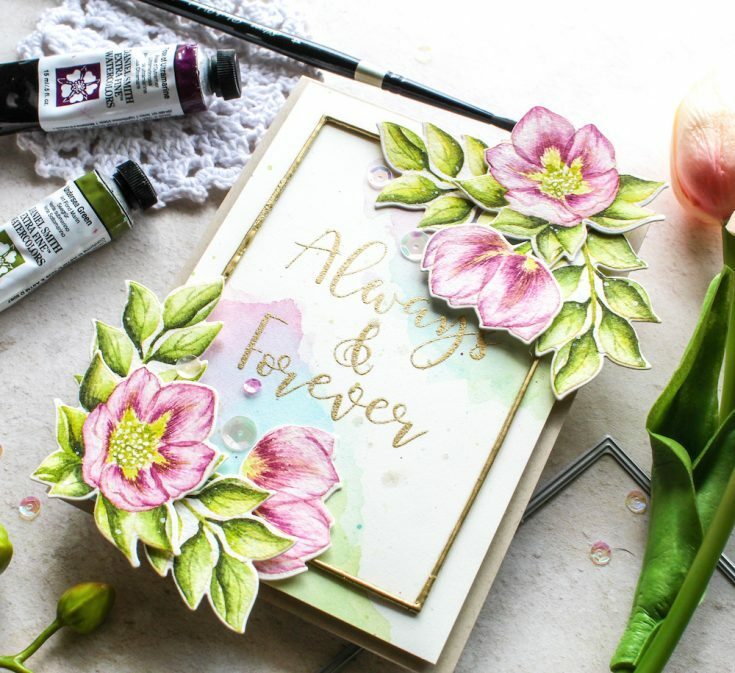 Wonderful cards and projects – I am so happy to see some gorgeous blooms after such a dreary winter! So happy to be playing this month. Lots of awesome inspiration. 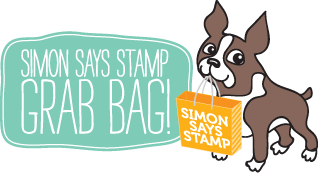 Weekender with Wanda – Fun with Simon Says Stamp Dies!